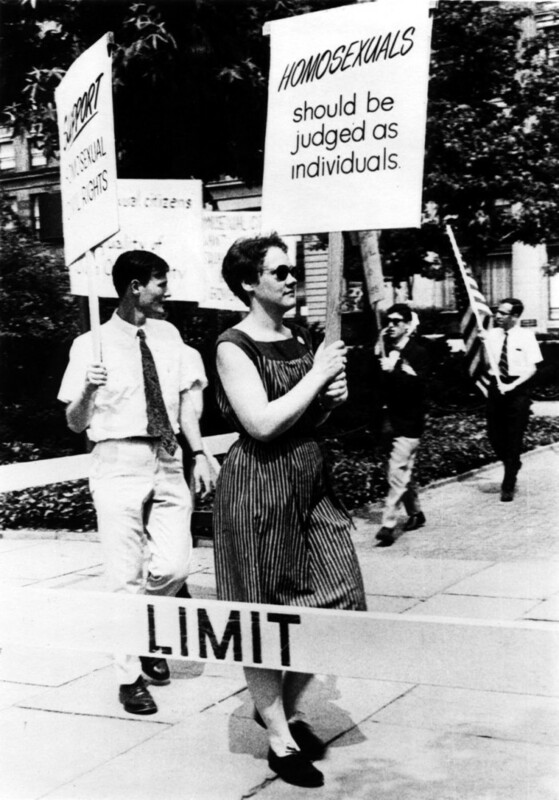 In 1969, the patrons of the Stonewall Inn in New York’s Greenwich Village decided to fight back, transforming a routine police raid into three nights of rioting which marked the beginning of the Gay Liberation movement. 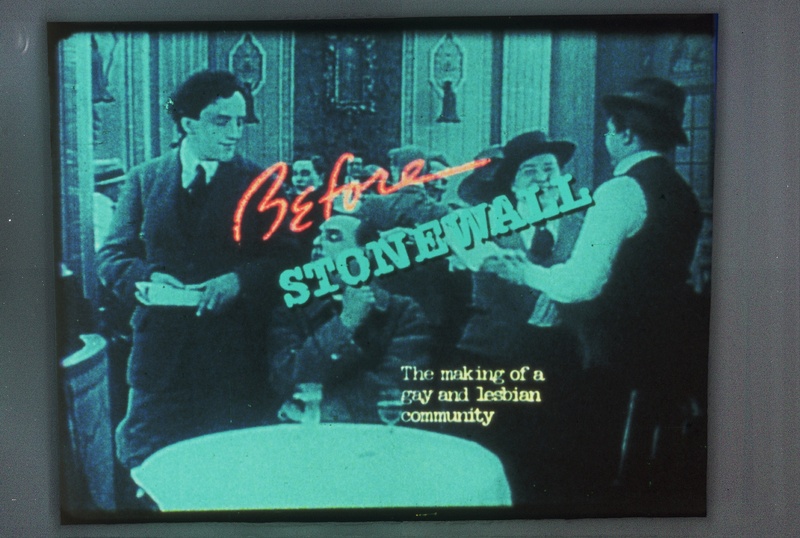 Before Stonewall examines the historical background to this sudden burst of political energy – from the social experimentation of the Roaring Twenties, to the discovery of the true size of this hidden society during World War II, to the scape-goating of homosexuals during the McCarthy era, to the development of the early homophile rights movement – providing an informative and engaging portrait of the history of homosexual experience in America. 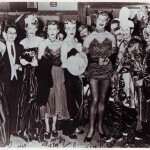 Using filmed recollections and a wealth of archival material (including excerpts from silent-films newsreels and Hollywood musicals), Before Stonewall traces the social, political and cultural development of the gay and lesbian community. 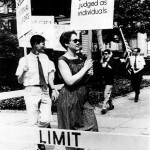 As such, the film is not a narrow history of gay civil rights, but the hidden story of a vital American subculture. 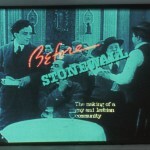 Before Stonewall features provocative and humorous interviews with poets Allen Ginsberg and Audre Lorde, historian/playwright Martin Duberman, Native American activist Smilie Hillaire, gay activist Barbara Gittings, Reverend Grant Gallup, novelist Ann Bannon, as well as many other authors psychologists ministers, gay activists, and government officials, who recount the vice squads, witch hunts, censorship and secrecy that have been such a large part of being homosexual. The film also celebrates the strength of character and courage of those who led their lives with dignity despite widespread social discrimination,fear and prejudice. 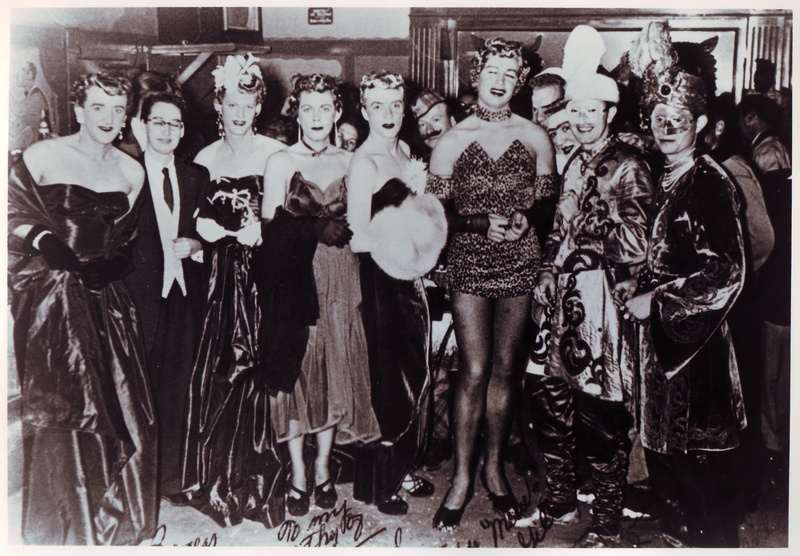 Whether one is gay or straight or in-between, audiences of all types are sure to find Before Stonewall a remarkable historical record of social change in America.